ROCK WITH ROCKER: Tommy Rocker and Friends performs at The Dillinger Food and Drinkery on Friday night. The group will present its unique blend of rock and comedy, with a bit of the island sound. The band plays at 8:30 p.m. The Dillinger is at 1224 Arizona St. Call 702-293-4001 or visit www.thedillinger.com for more information. 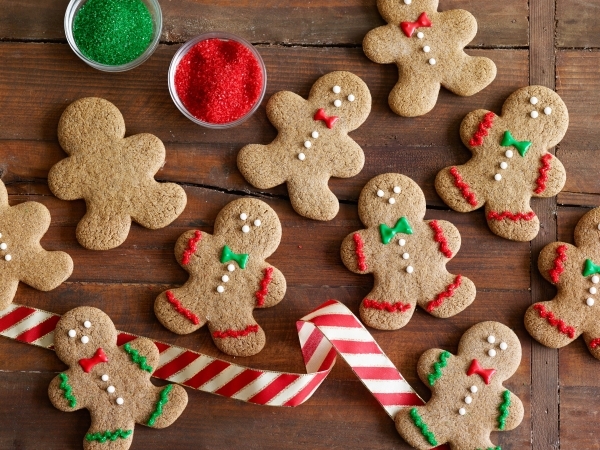 COOKIE EXCHANGE: The library will host one of its food “feastivals,” a holiday cookie recipe exchange, at 1 p.m. Saturday at the Boulder City Library, 701 Adams Blvd. Participants are asked to bring two dozen cookies and a copy of their recipe. If they bring a copy of the recipe to the reference desk by noon Friday, staff will make copies to distribute. Reservations required by 8:30 tonight. Call 702-293-1281 for reservations or more information. 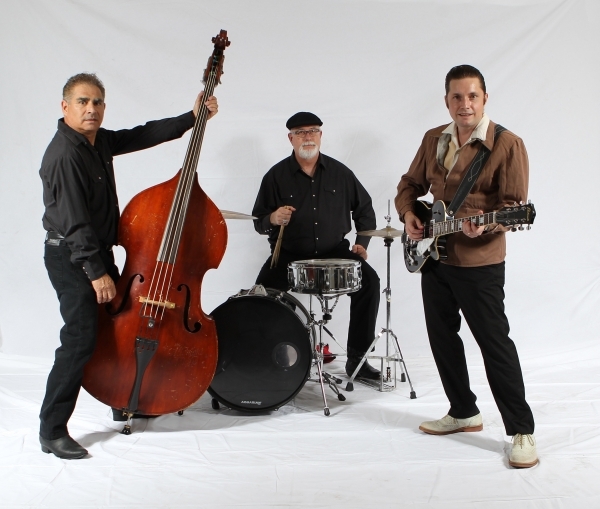 AMERICAN ROOTS: The rockabilly ensemble, the Phil Friendly Trio, will perform at Boulder Dam Brewing Co. on Saturday. The trio performs at 8 p.m. The Brewpub is at 453 Nevada Way. Call 702-243-2739 or visit www.boulderdambrewing.com for more information.